Organizing your financial life can be a big pain. Especially if you have lots of different things going on with credit cards, loans, bills, and other financial arrangements, putting it all together to make sense of it can really make you miserable. That’s why it’s good to utilize technology to help you organize all of this in a way that’s both reasonable and efficient. Technology, in particular, allows you to create a structure from all of the mess that can happen in your financial storyline. Technology can help you stop debt collectors from calling you. Technology can help you stay on budget. There are some exciting investment apps that you can download and install on your computer or mobile device. Moreover, technology allows you to use the real-time potential of connected financial institutions to help you make better decisions with your money. No one likes getting calls from debt collectors all the time. You may not even be that far in debt. You might have a plan for how to pay these deficits off. But even after you have this plan and after you start paying it off, the debt collectors still call to harass you. There are ways to block these calls from getting through, and there are also ways to get your number off of these lists potentially. And it will be technology that helps you do both of those things. If you’re trying to figure out a budget for your life, it can be very overwhelming. However, once you install budgeting software on your mobile device and perhaps on your desktop, everything gets that much easier. 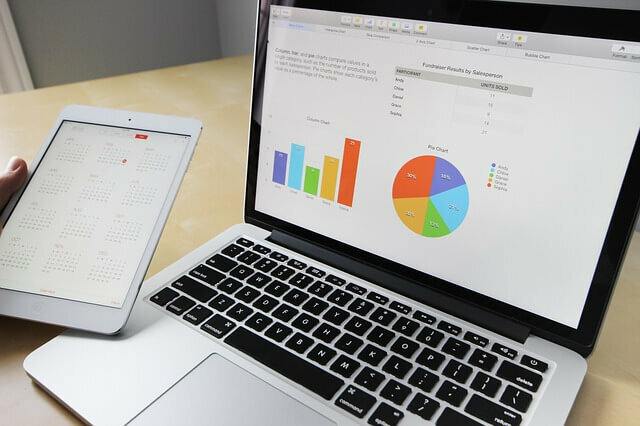 All of your financial transactions get organized in a digital database that you can access whatever you want, and you can even set up reminders, so you know where you’re at in your budgeting on a week-to-week basis. You can check out investment apps to help you organize your financial life as well. There are some really interesting ones that you can find through various app stores that help you put money into investment in ways that you would never have considered before. Essentially, technology will allow you to trick yourself into saving money, and you won’t even feel the difference in your standard of living in the meantime. Technology means that you can be connected to the Internet all of the time. That means every single financial transaction that you make can get logged immediately into a central database. If you have that database connected sets of reminders to suggest that you spend your money in certain ways and not spend your money and others, that will very quickly help you to organize all of the misgivings you have about your spending habits.